Successful gardening commences and ends with clean, healthy soil. Test it for nutrient content, alkalinity, acidity, and pH levels as part of your pre-planning. Add natural fertilizers per the soil report, and you have the perfect aid for harvesting healthy and delicious fruits and vegetables. If cultivating acid-loving plants like gardenias or rhododendrons, your soil pH should be somewhere around 4.5 to 6.0. Organic cottonseed meal, equipped with phosphorous, nitrogen, and potassium, is an effective natural fertilizer for acid-loving plants. Avoid bone meal. 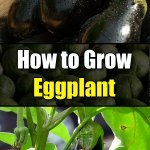 Apply lime to increase your soil pH, and sulfur to reduce it. If you cannot exactly match the nutrients recommended in the soil test report, follow the nitrogen requirement. Sterilize or steam bone meal, when utilizing it as a natural fertilizer. The phosphorous in bone meal makes it a valuable natural fertilizer for carrots, onions, peas, beans, and other legumes. 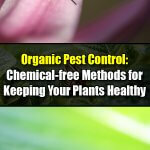 It is most beneficial on fruit bushes, specifically when the soil is highly acidic. 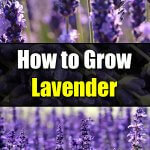 It is also very good for slow-growing greenhouse plants. Kelp or seaweed (algae) meal is a natural fertilizer that has it all. Its high potassium content combined with other organic fertilizers make a complete soil treatment. 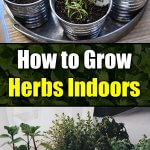 It promotes vigorous indoor and outdoors plants, and can also help them battle frost and dearth. Worm compost is a natural fertilizer that can be bought ready made. However, you can make it yourself quite easily. You will need red wigglers or red earthworms, a covered tub, and a slightly moist old newspaper or vegetable matter. Worm composting is inexpensive. Blood meal (dried, powdered blood from meat processing plants) and fish emulsion can easily burn your plants. Follow the recommended amount on the label. They are high in nitrogen. Blood meal has some trace of iron, whilst fish emulsion has other traces of minerals in it. 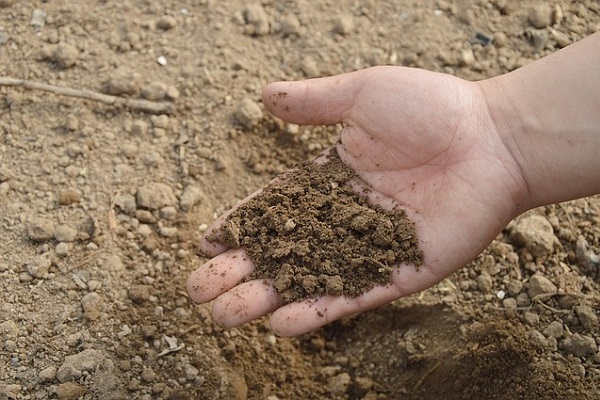 Before choosing a fertilizer, it’s important to test your soil first. Animal manure is an inclusive natural fertilizer, but it has low nutrients and the content varies depending on the animal’s diet. Although it is at its optimum value when fresh, the composted variety has less possibility of scorching plant roots. Do not, by any means, use pig, dog or cat feces. There is a high risk of parasite contamination and it is not worth your health to even experiment with them. Sewage sludge, as natural fertilizers, may be activated or composted. The activated has an estimated nutrient content of 6-3-0, opposed to 1-2-0 for the composted variety. When using either, have it analyzed for cadmium and other heavy metals. You would not want any build up of these metals in your soil, especially where you are growing edible plants. Dilute liquid green manure until it becomes the shade of weak tea. Liquid manures, as natural fertilizers, are cheap and can be used immediately. 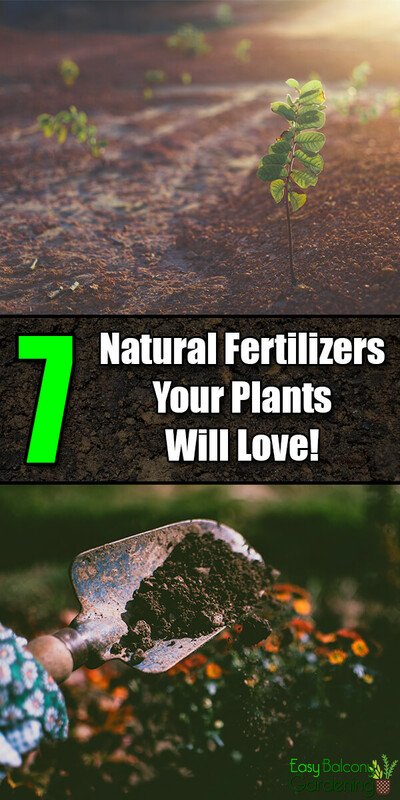 Your plant will tell you what natural fertilizers are needed. E.g., if the leaves are stunted and the tips are dying, your soil is calcium deficient. Reduce your nitrogen fertilization. 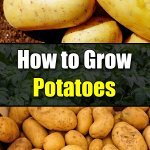 If the tips are yellowing, turning brown, then dying, your soil needs potassium. Apply kelp meal. Measure by volume and not by weight when making your own mix of natural fertilizers. Purchasing them in bulk, whether online or by mail, will make it more cost effective for you.